Tsar Nicholas- I (1825-1855). St.Petersburg (SPB). Limited mintage, almost uncirculated, rare and unique. 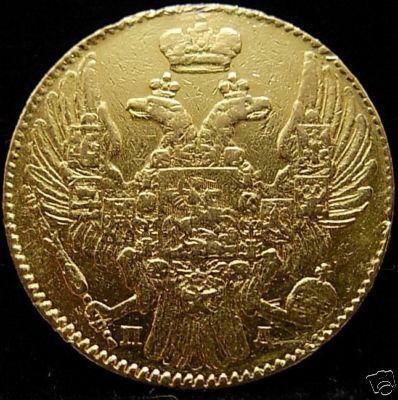 The pictures does not reflect the beauty of this coin. but also for its popularity with collectors. 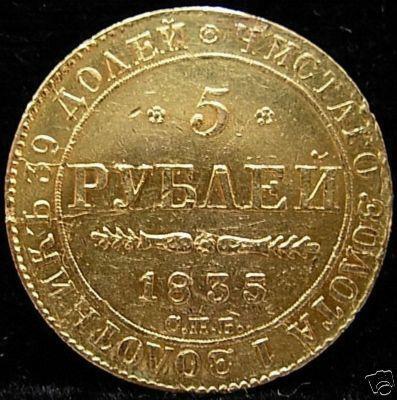 Russian Gold Coins doubled in price in the last year.